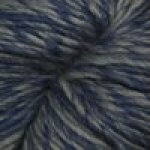 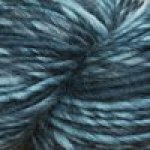 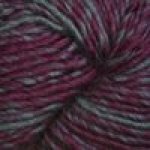 If you loved the soft blend of Eco Duo, this yarn will steal your heart. 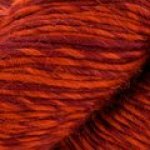 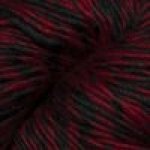 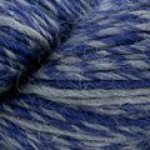 With the same lovely worsted weight combination of 70% Baby Alpaca and 30% Merino wool, Color Duo adds an exciting range of colors that will accent any wardrobe. 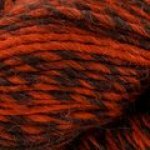 With Color Duo you will notice the softness of alpaca as well as the memory of merino, a must have for knitting or crocheting.